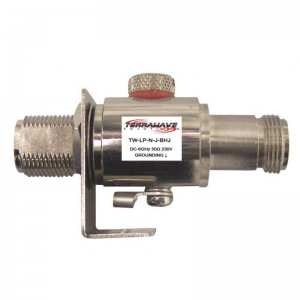 Use this cable to extend your GPS timing antenna further from the TM1000A NTP time server. 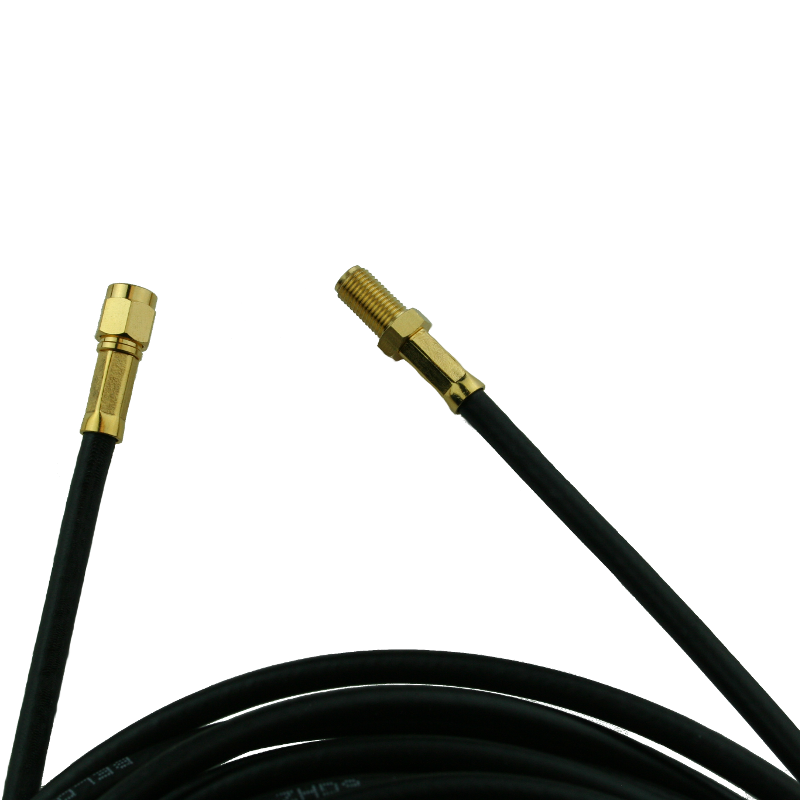 – Gold Plated SMA Connectors. – Works with TM1000A GPS NTP Server & TM2000A PTP Network Time Server. – Indoor & Outdoor use. – Approximate loss of 13 dB per 100 ft. The TimeMachines Double Server Rack Mount is a great way to complete a professional 19″ rack installation of the time servers. Use the Double mount to hold two servers to provide network time redundancy. These are sized to fit both the TM1000A and the TM2000A servers that we offer. 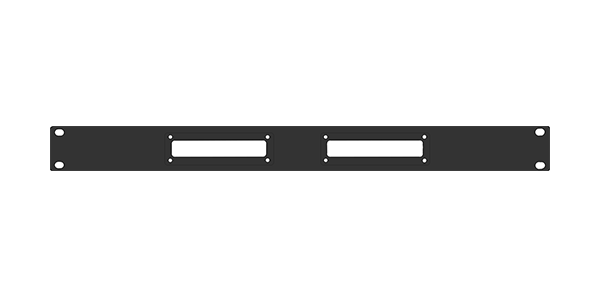 The metal blank is 1U tall (1.75 inches) and machined so that the existing faceplate sits flush with the front of the blank. 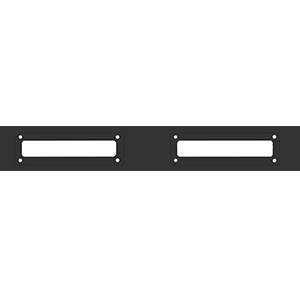 Basic assembly consists of 4 screws attached to your rack, and 8 screws to attach the time server to the rack mounts themselves. View our SINGLE RACK MOUNT! 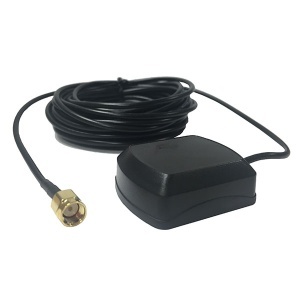 0-6 GHz Lightning Protector with N Jack to N Bulkhead Jack Connectors. Includes L Shaped Mounting Bracket. A GPS Patch Antenna enabling the highest quality signal for your time server.